Lease Now To Get $500 Off Rent!! 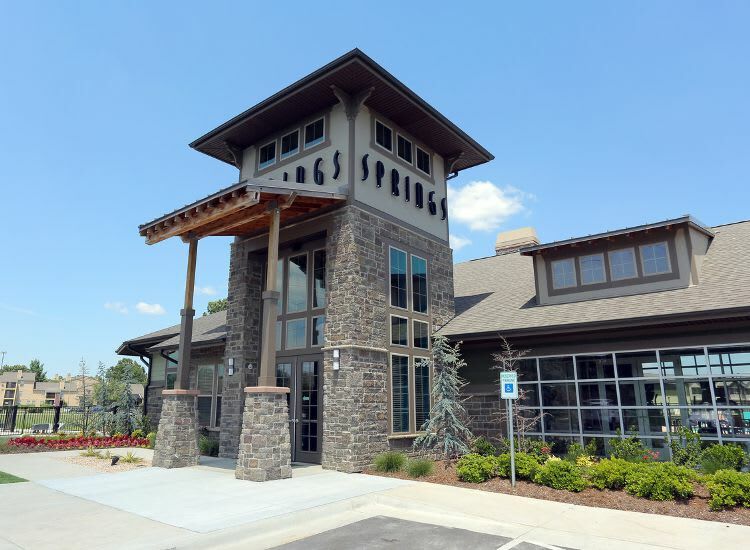 Learn about our neighborhood at Springs at Woodlands South Apartments. Click to learn more about the Springs at Woodlands South Apartments pledge. 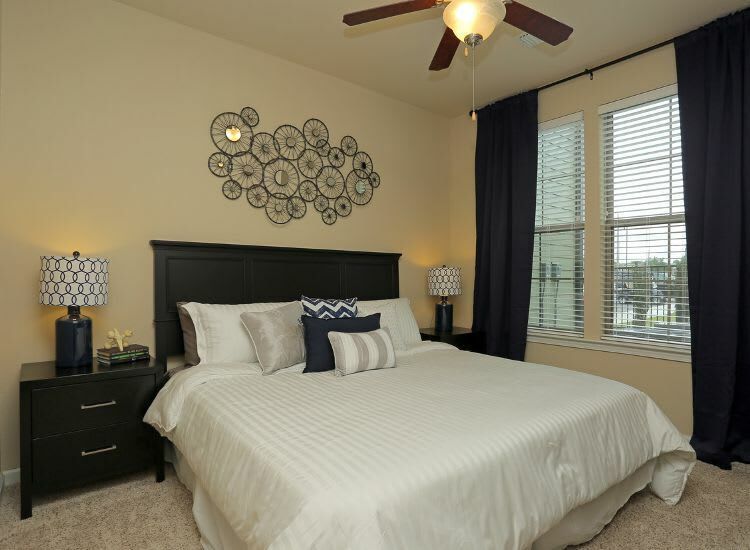 Welcome home to the luxury community of Springs at Woodlands South Apartments. 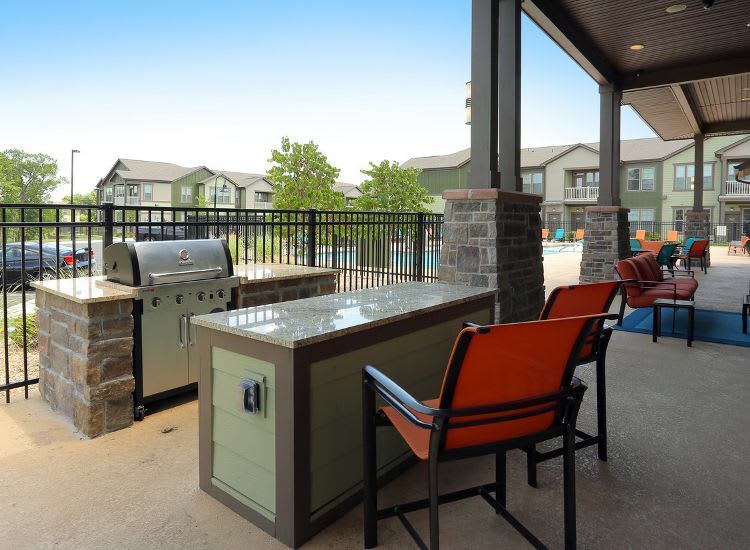 Our townhome-style apartments for rent in Tulsa, Oklahoma, are designed to wow and exceed your expectations. 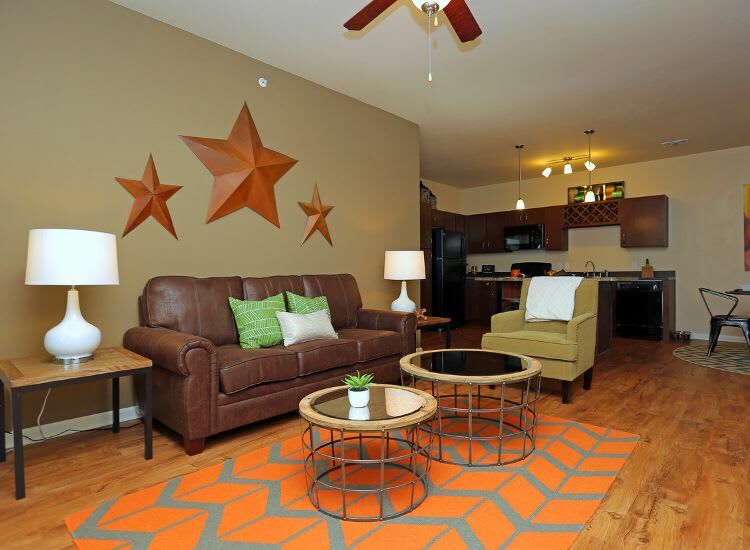 Each of our studio, 1, 2 & 3 bedroom apartments feature a wide array of in-home amenities to streamline your life. In our gated community, you’ll never have to worry about finding a parking spot because we offer attached and detached garages options. Plus, our homes feature gorgeous gourmet kitchens with convenient energy-efficient appliances and a time-saving dishwasher. Top-of-the-line upgrade packages are available. 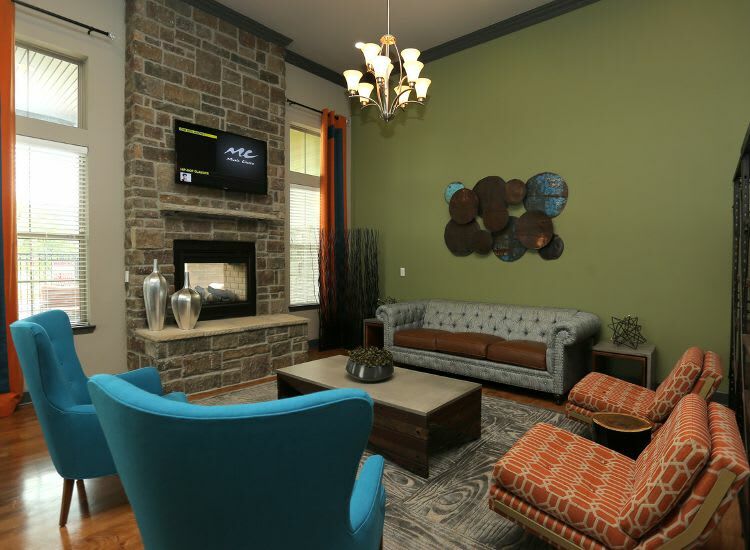 In addition to our apartment features, residents gain access to our sophisticated community amenities. Take a dip in our sparkling swimming pool or try out a new exercise routine in our state-of-the-art 24-hour fitness center. There’s always something to excite your senses at Springs at Woodlands South Apartments. We love your pets at Springs at Woodlands South Apartments! At Springs at Woodlands South Apartments, great customer service means wonderful and personal greetings, well-maintained grounds you can be proud of, quick and quality maintenance resolutions, and timely follow-up from our team. You can always count on us to listen and be accountable. Let Springs at Woodlands South Apartments introduce you to the fresh and modern Tulsa, where our city motto is A New Kind of Energy. Our luxury community is located in South Tulsa and surrounded by the landmarks that matter most to you, including shops, restaurants, and schools. We’re situated just around the corner from Woodland Hills Mall where you can shop for everything you need to update your home and wardrobe. We’re only a short drive away from Whole Foods, Reasor’s and Target, when you need to shop for daily necessities. Plus, Springs at Woodlands South Apartments is conveniently located in the great Union School District and only one mile from Tulsa Community College. We would never ask you to leave your pet behind at Springs at Woodlands South Apartments. Our luxury community welcomes cats, dogs of all weights and sizes, birds, reptiles, fresh and saltwater fish, small furry animals, and most exotic pets. When you make your home in one of our pet-friendly apartments, you gain access to all of our pet-friendly features and amenities. Let your dog run wild in our on-site fenced pet playground. If it’s muddy, don’t fret! We make it easy to clean up dirty paws at our pet spa station. To inquire about our pet policy and pet-friendly apartments for rent in Tulsa, OK, contact our expert team today. Are you ready to make your move? Call Springs at Woodlands South Apartments to schedule your tour of our beautiful community today.